Cihuapilli Rose Amador LeBeau interviews Valentin Lopez and Elias Castillo at location ‘Mt. Umunhum’ in Santa Cruz, California. Lopez mentions the cultural and traditional stories of ‘Mt. Umunhum‘ to the Amah Mutsun and the other five Ohlone tribes. Umunhum means ‘Hummingbird‘. A place where all creation begins. 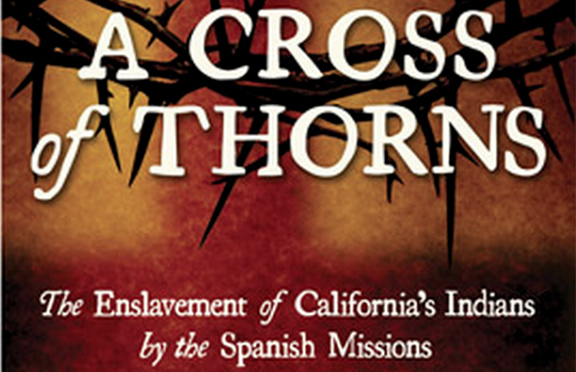 Elias a former writer of the San Jose Mercury and currently releasing his book this coming January 2015, “A Cross of Thorns‘ – An Enslavement of California Indians by the Spanish missions. 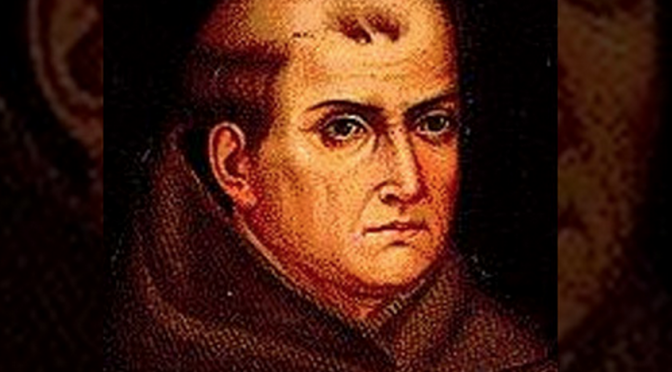 This interview is about ‘Telling the Truth‘ about the founder of the first nine of 21 Spanish missions starting in Baja, California and setting his headquarters in Monterey, California at Mission San Carlos Borromeo de Carmel.